When defining your marketing objectives, you must have both a marketing strategy and a marketing plan that provides a clear road map for how to implement that strategy. In the context of your business, a marketing plan is not the same thing as a marketing strategy. In essence, a marketing strategy is what you plan to do to market and grow your business. A marketing plan lays out the specific steps you’re going to take to get your message out and make that growth happen. 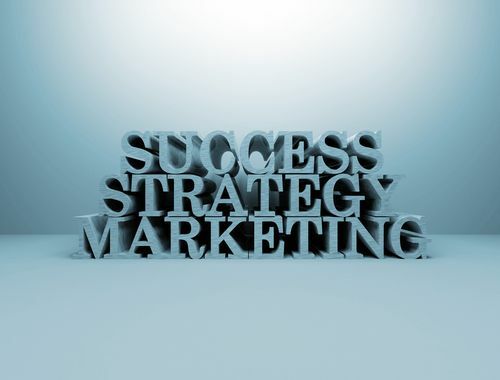 Without a marketing strategy, you’ll have no identifiable goals for your marketing plan. Without a plan, your strategy will go nowhere. Both strategy and plan should complement each other in every way possible. Your marketing strategy establishes that you’re starting at point A and want to go to point B. It lets you know where you stand in relation to your competitors and what obstacles they could present. When you know your strategy, build the plan. Decide what concrete, actionable, measurable steps you’re going to take to move your business from point A to point B. Schedule action on the steps in your plan and track your progress against goals. Review your marketing plan and strategy briefly every day to make sure you’re on track and following through with your plan. Does your marketing plan effectively support your marketing strategy?